One of the stars in the BMW X5 range once it arrives in dealerships later this year is bound to be the new M50d model. 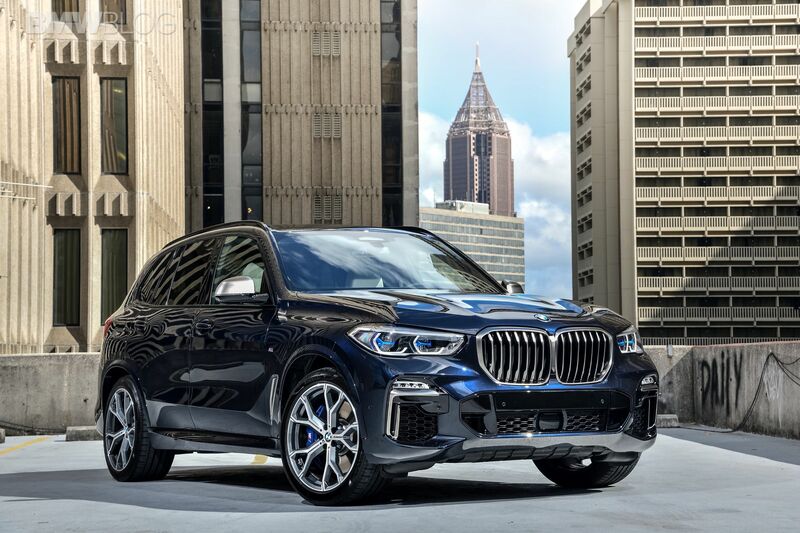 Fitted with the most powerful 3-liter straight six diesel engine in the world, the BMW X5 M50d will be a popular choice in Europe, as was the car that came before it. The F15 was sold with the M50d badge on the boot by the thousands and that’s bound to be true for its successor as well, especially if you look at the specs. The M50d now comes with a quad-turbo engine, leaving the tri-turbo setup of the older model behind. The new B57S engine is one of only two mills in the world powered by four turbines and that’s something we should all remember. Thanks to this forced induction, the car has 400 PS and 760 Nm of torque at its disposal. BMW claims it will do 100 km/h (62 mph) from standstill in 5.2 seconds just 0.1 seconds faster than the old one but the improvements can be seen in more than one place. For one, the new M50d, even though it comes with so much power, is also extremely efficient. Even though I didn’t get the chance to drive it yet, my experience with the F15 taught me that M50d versions are usually extremely frugal compared to what one might expect from a 400 PS SUV. Furthermore, the power delivery of the B57S engine is smoother and the NVH levels a lot lower so this is bound to be quite a loved car. In the video below we actually get to see the car in action as well as the new sport displays on the fresh BMW Operating System 7.0. They look absolutely amazing and show more info than ever before, when we used to be limited to two dials showing the torque and horsepower readings. Even tough the footage was shot in the US, BMW doesn’t plan on bringing the M50d to North America anytime soon.